Many people across the UK have given up a lot for Lent over the past month. From 6th March – 18th April, little indulgences such as chocolate, coffee, sugar, social media, Game of Thrones box sets, and more have been put on standby during this season of gratitude and reflection. But one thing The Trussell Trust (one of the UK's most important food charities) has urged us all to not give up is the fight to create a brighter future for poverty-stricken Britain. By joining them on their #NotGivingUp campaign and supporting other food charities, you can do your bit to make a real difference. Since 2010, the number of people using food banks has risen from tens of thousands to millions. In 2018 alone, The Trussell Trust (also the UK's largest food bank network) provided over 1.3 million emergency food supplies with over half a million of these going to children. Shockingly, it’s not just those who are very young, old, or unemployed needing help with absolute essentials – nurses and medical trainees are among those in gainful employment and vital to our society who have also been left in desperate need. We here at Studio William, like The Trussell Trust and many other fantastic food charities besides, believe that no one should be left hungry or destitute. But with the ever-rising cost of living, it has become increasingly difficult for a large percentage of the UK population to stay above the breadline and have a home equipped with even the basics to cook for the family. This Easter, we urge you to take some time to support us and the wonderful food charities across Britain. Share this blog and spread the word about #NotGivingUp and how to help and support those who need it most. Most of us are on social media these days and this is a great place to shout about the things that really matter to us. The statistics surrounding poverty and the food crisis in Britain are not concealed, but they are not well-known by the masses either. Simply sharing the truth can do a lot to bring about a very important change. Don't We All Deserve Good Food? 'Fare Share' is another food charity that redistributes healthy, nutritious surplus food to feed more than 750,000 people each week and enable parents and guardians at home to cook for the family. 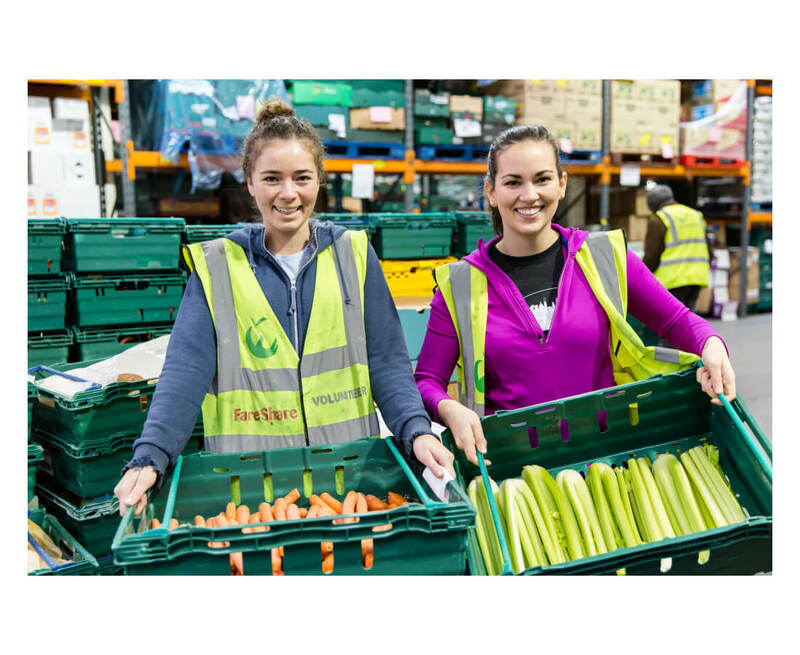 You can join them in their mission and celebrate the benefit of good food in the community by using the hashtag #GoodFoodDoesGood and tagging them @FareShareUK. The general public is really what makes food charities tick. Without your help, they cannot reach those in need or provide the support required, in a timely fashion. 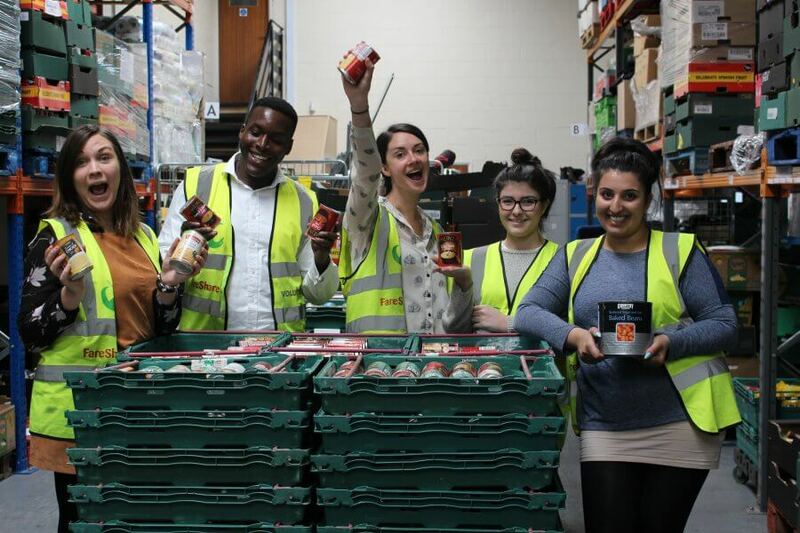 If you find yourself at a loose end, consider investing your spare time in volunteering for food charities. There are a huge number of jobs that need doing from making tea and meals for those visiting a food bank, to office admin work, signposting or setting up a fundraiser. 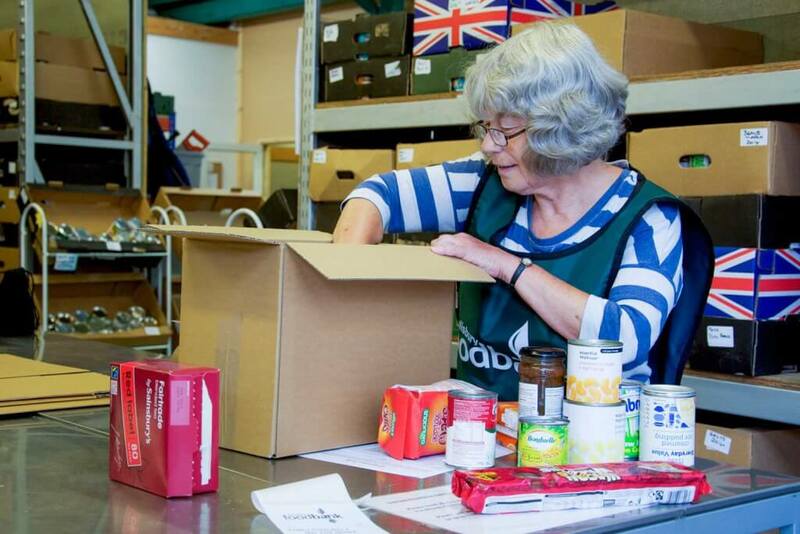 You could even get your own food bank going in your local community with the support of The Trussell Trust. They’ll provide you with all the tools, training and know-how to get started so that people in crisis in your town don’t have to go hungry. There are links below to some wonderful food charities and details of how to get involved. Food charity FoodCycle, serve nutritious meals to hungry and lonely people and parents who do not have the means to cook for the family. Recently, they disclosed that a £10 donation will buy nutritious meals for seven people; £20 rescues two tonnes of surplus food (equivalent to 4,700 meals) and £50 helps to train a team of volunteers to ensure the safety and wellbeing of guests. A £5 donation buys tablecloths and decorations to make their locations welcoming each week (key to helping hungry people maintain their dignity). The UK may have fallen on hard times, but it is the compassion and dedication of individuals like you that can literally save lives. If you feel inspired by this blog to get involved with a food charity, take a look at the following good causes to check out what they’re up to.